I’ve found a whole bunch of books in storage that were mine. I can’t remember reading all of them, so my TBR is going to be a LOT longer, but most of them are children’s books, or YA. It shouldn’t be too hard to get through that quick. Except… I’m guesstimating about 100 books. Yet, there should still be some books of mine in storage at my parents, because I know I had some that I’ve not been able to find yet. Our house is almost finished! I mean, the kitchen is done and now there’s just some painting left to be done. If anyone is interested, I’ll do a whole before & after sort of thing on my blog. Alright, who am I kidding, I’ll do that anyway, but it’s nice to know if anyone is actually interested. Random fact: I’m getting weirdly skilled at typing on a German keyboard. I’m glad you’ve finished your internship. Hope it went well. Interested in your DNF post, so off to read that! What a fun treasure trove and even better if you don’ remember a number of them. 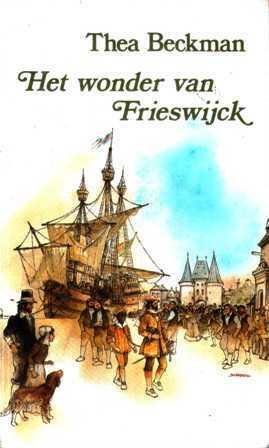 I have some of my childhood books but I found one of my favorites in a box at my mother’s and was thrilled. That’s great on the house being close to finished and yes to the before/after pics! I love seeing what other people do so I can steal ideas and get inspiration! Oh yeah, I love before/after photos, the kitchen looks good already (I’d personally love more cupboards in mine). And 100 books, what a surprise – come on, you know those TBR piles never end 😉 Have a great sunday ! I love finding long lost books- it’s amazing sometimes how we can forget books that we bought. 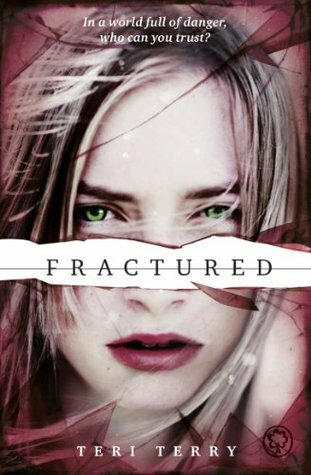 I read Fractured a while back- trying to remember if that was book 2 or 3. I think book 2? Surprise, TBR, here are even more books for you, haha. It’s always nice to find those. I have most of my children’s books at my parents still as well.